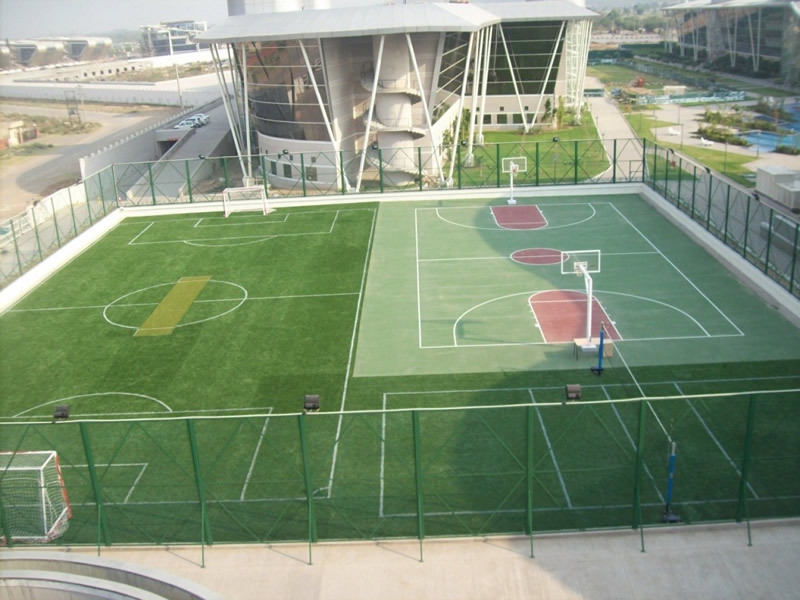 CCGrass’s experience creating artificial turf for a number of sports allows us to provide high-performing products for multi-purpose use, such as 11-a-side and 7-a-side football field, football and hockey field and football and rugby field. 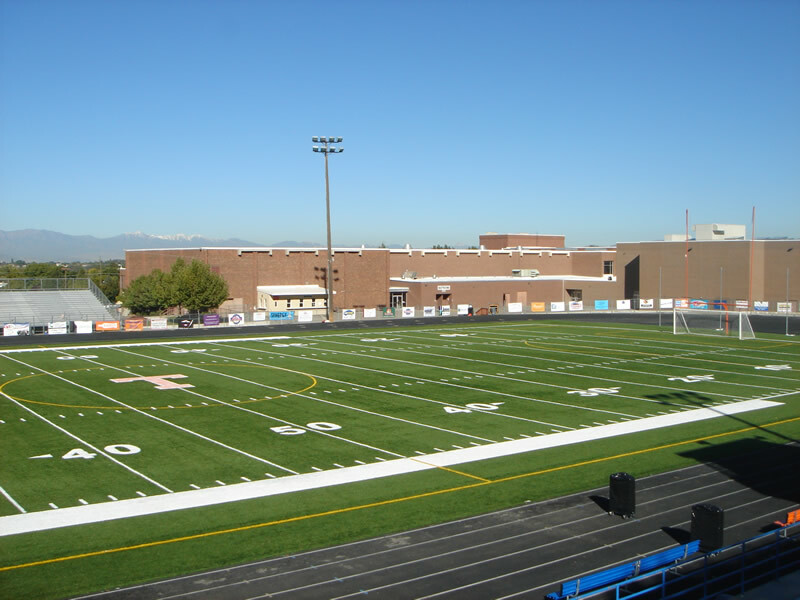 CCGrass believes multi-purpose fields should never sacrifice performance quality. 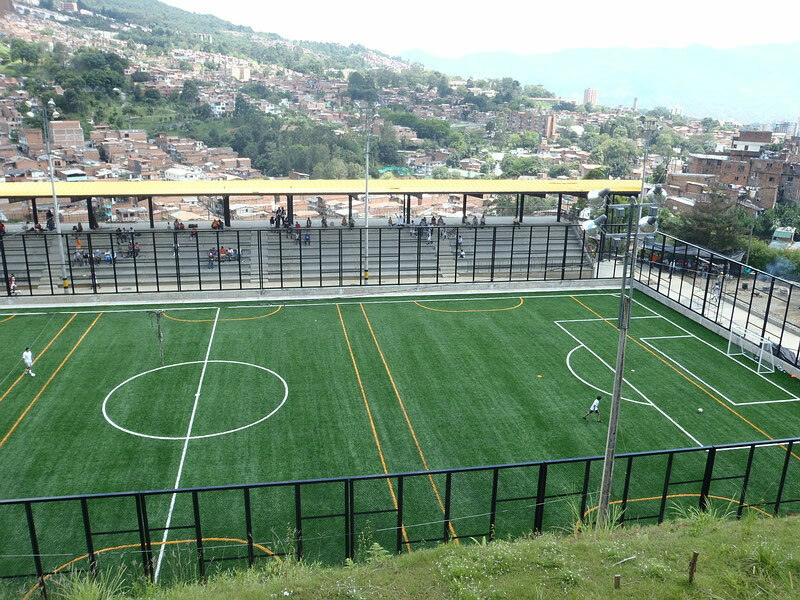 Our Football and Hockey system meets both FIFA Quality Pro Standard and the FIH National Standard, and our Football and Rugby system has passed both the FIFA Laboratory Test and the IRB Laboratory Test. 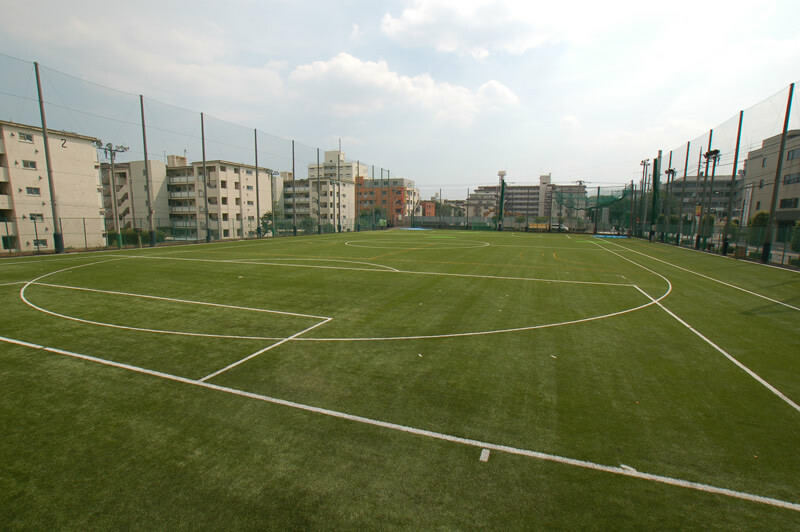 Over the years, CCGrass multi-purpose systems have been used by a large number of universities, communities and amateur clubs, for they maximize function and minimize cost. 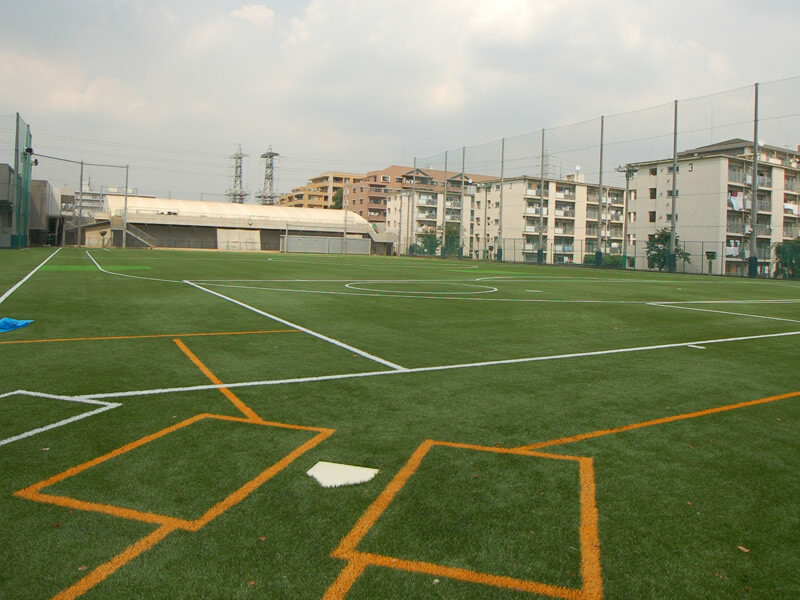 Due to the complexity of multi-purpose fields, CCGrass is responsible for the time-consuming design process and provides guidance that guarantees easy installation and strong playability.